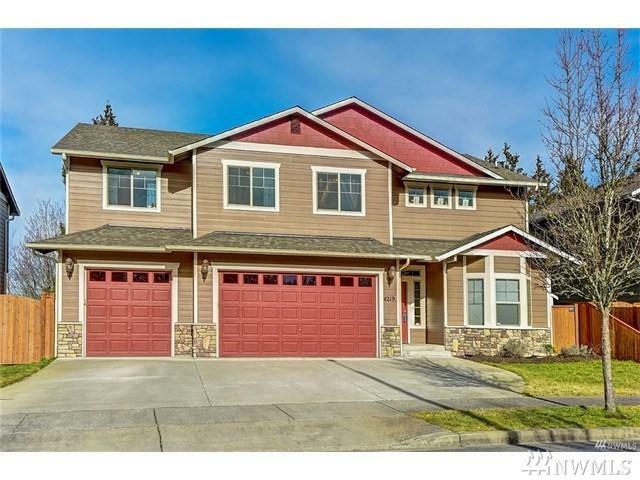 Stunning 5 bedroom home w/mountain & valley views! 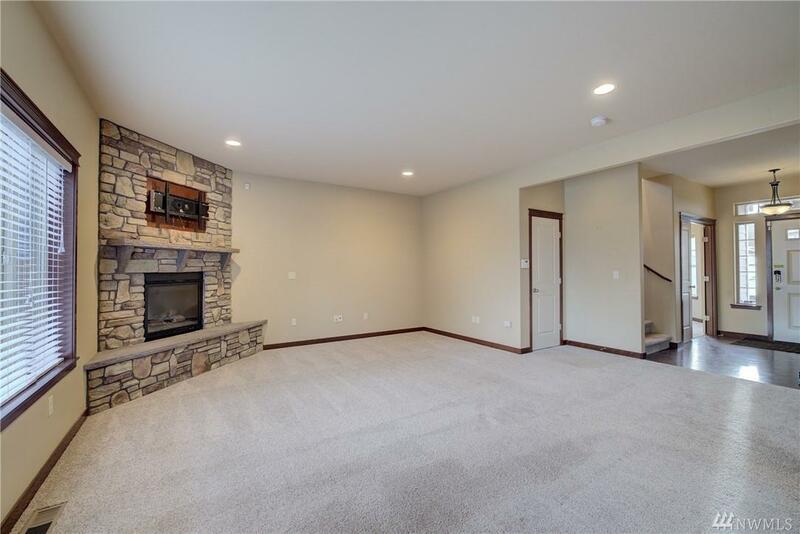 Boasting 9' ceilings, newer carpet, office, large family room w/stone fireplace, open concept kitchen w/granite counters, tons of cabinetry, walk-in pantry, huge granite island, wide planked hardwood floors & stainless appliances. 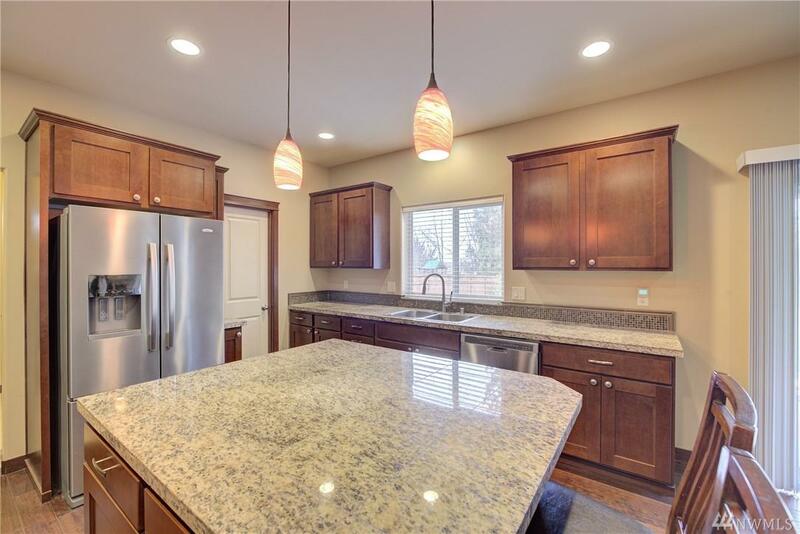 The Master has vaulted ceilings, views, & 5-piece master bath w/huge walk in shower. 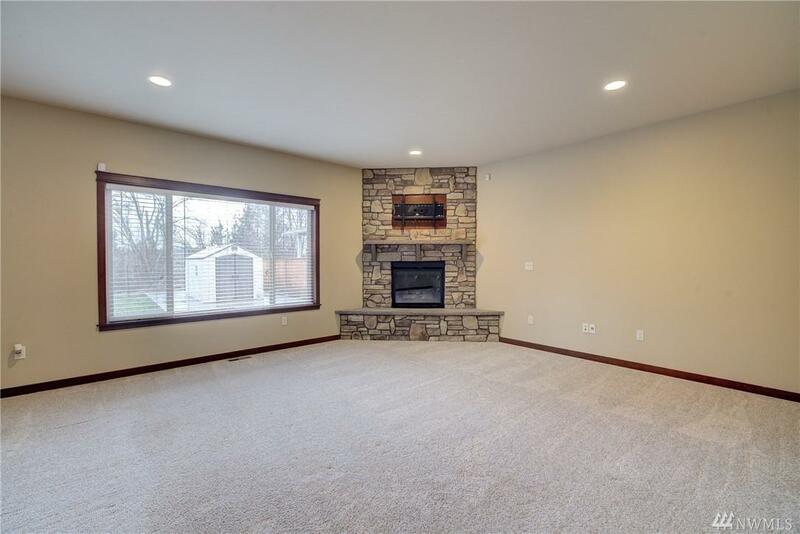 There's a MASSIVE bonus room for all sorts of fun! Greenbelt for country feel while being convenient to Costco, Shopping, I-5.